Cone Mail to PST Converter is the best approach to convert Cone mailbox items to Outlook PST as it provides live analysis of the export process along with giving multiple views to the user. 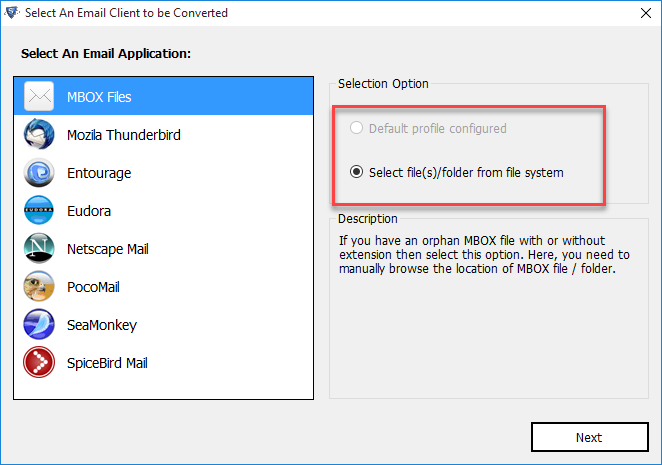 Note: Copy the MBOX identity folder from Unix system to a Windows OS machine. Download and run the tool on this machine to perform the conversion. 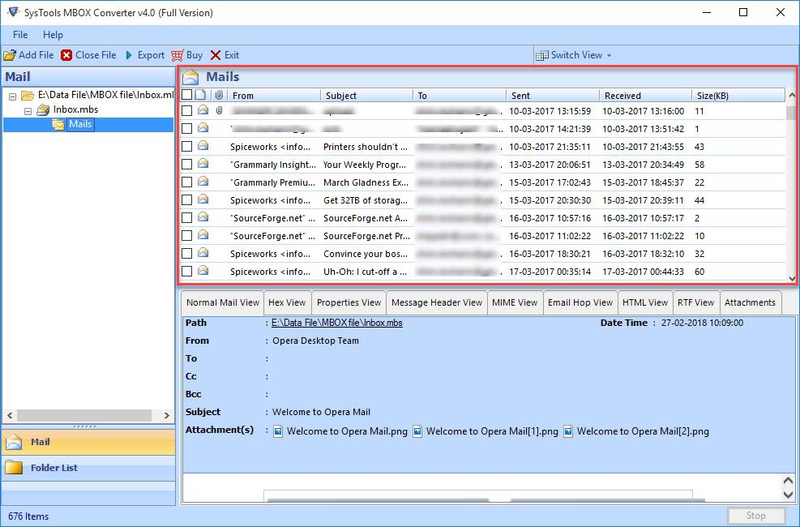 Cone Mail Converter can easily convert Cone mailboxes into Outlook PST format without the need of any associated email clients. Users need to move the Cone database file on Windows platform and perform the migration process with utmost accuracy. The software provides dual option to import Cone MBOX files into its interface. Users can either add single database file or choose to import an entire folder containing multiple files with the use folder mode option. The tool works to provide multiple previews of each email added into the software along with their attachments. Users can analyse the contents of these email messages before choosing to export them to PST. Users can choose to convert unlimited emails from Cone Mail to PST file format. Also, the tool is not limited to perform conversion in bulk only. It can transfer particular files into desired format selectively as well. The Cone Mail Converter is accessible on a demo edition basis for those individuals who wish to check out the tool's working beforehand. It previews all emails but exports only 25 message per folder. How can I convert emails from Cone to Outlook with the software? Select the preferred destination location to save the file and click Export. 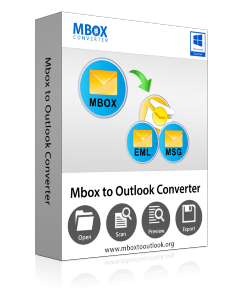 The files will be converted to Outlook PST within few minutes. A dialog box will confirm its completion. Which platform the software supports? 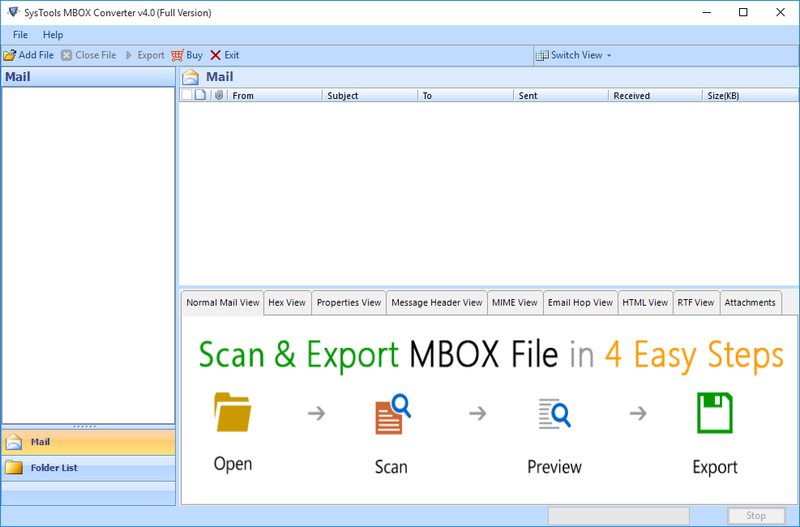 The tool can convert Cone Mail MBOX file to PST format on a Windows platform. Just move your Cone identity from linux to Windows system and perform the comnversion without any hassle. On which Outlook version can I view the created PST files? The resultant data files created by the tool is in UNICODE format. 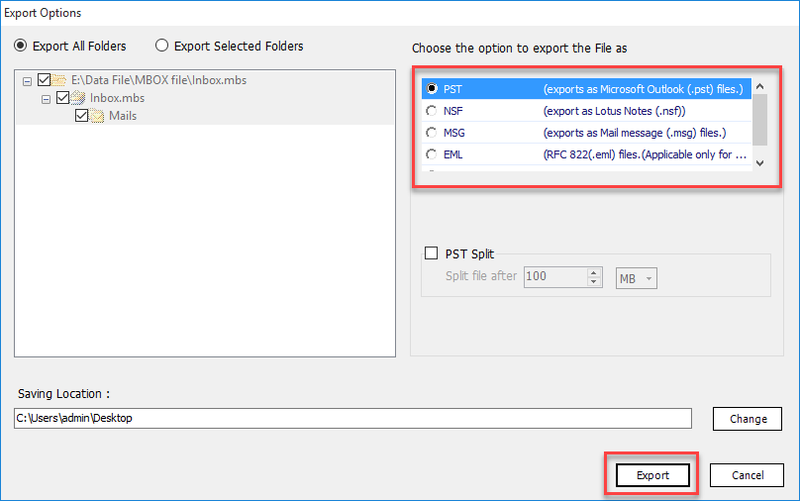 So, you can easily import and open the PST file in any Outlook version including the latest MS Outlook 2019. "Shifting from Linux to Windows is never easy. But due to some unavoidable circumstances, I had to make that change. The bad thing was that I needed access to all my emails previously saved in Cone Mail on Windows Outlook which seemed impossible. Good thing is that with this Cone to Outlook Converter I was able to perform this conversion without any problems at all. Thank you guys for making my life a little easier."